The WI is as relevant today as it was when it was launched in 1915. And it’s just as radical. The WI is here to enable women like you to ‘make a difference’ – to the life you lead, to the community you’re a part of and to the world you live in. We can help you to expand your horizons and make new friends, take up new interests, learn new crafts and develop new skills. We offer all kinds of opportunities to all kinds of women. Our concerns range from climate change to cooking, from crafts to community projects, from healthy eating to fairtrade fortnights, from traditional values to new friendships. The WI is now the largest voluntary women’s organisation in the UK and celebrates its centenary in 2015. 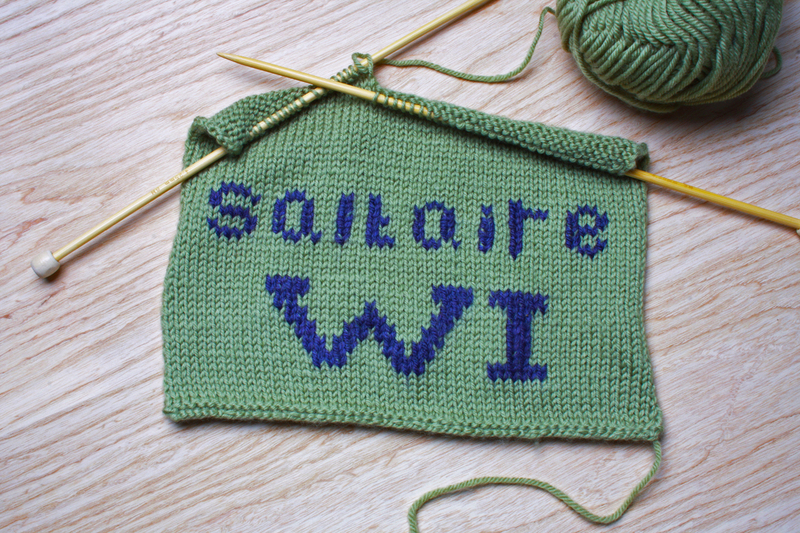 Saltaire WI was launched in September 2011. Our members have a wide age range but all enjoy meeting up to try new things, learn new skills and socialise over a cup of tea and a slice of cake! We have a packed programme of monthly meetings, plus spin-off groups for book reading, social events, walking and knitting. We support our local community through fundraising and helping out at community events. Saltaire Women’s Institute meet on the second Thursday of each month at St. Peter’s Church Hall, Shipley at 7.30pm. Guests are welcome at any meeting, or you can become a member and get free access for a year to all our meetings, plus attend any of our other regular groups and social events. See what we get up to!